Below are the brands we carry for Time & Attendance. 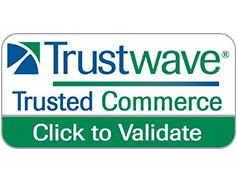 They include both cloud and self-hosted products. 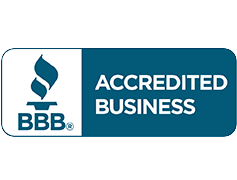 With over 30 years in the time and attendance industry, our founders were part of the evolution from mechanical time clocks to powerful computerized systems. In recent years, more companies have become concerned about the considerable resources spent on the computing infrastructure needed to run time and attendance applications in-house. Some businesses could not afford the up-front costs of top-of-the-line systems, while others wanted to focus 100% on their core business instead of diverting resources toward IT infrastructure and maintenance. 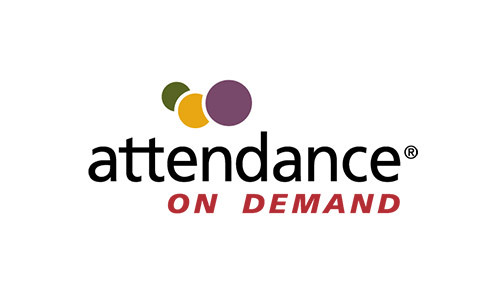 In response, Attendance on Demand was founded in 2006. 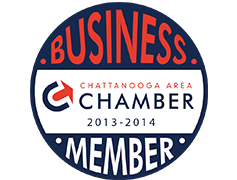 Now businesses take advantage of cutting-edge technologies without a significant capital outlay. Concentrate on your core business while demanding more from your time tracking solution. 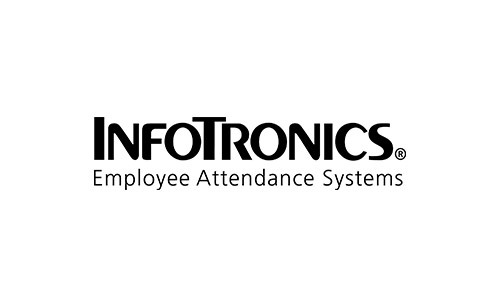 For over 30 years, InfoTronics has maintained a singular vision — to provide organizations of all sizes with cost-effective, easily deployed, automated time and attendance solutions. Attendance Enterprise is a self-hosted system that they are most known for.